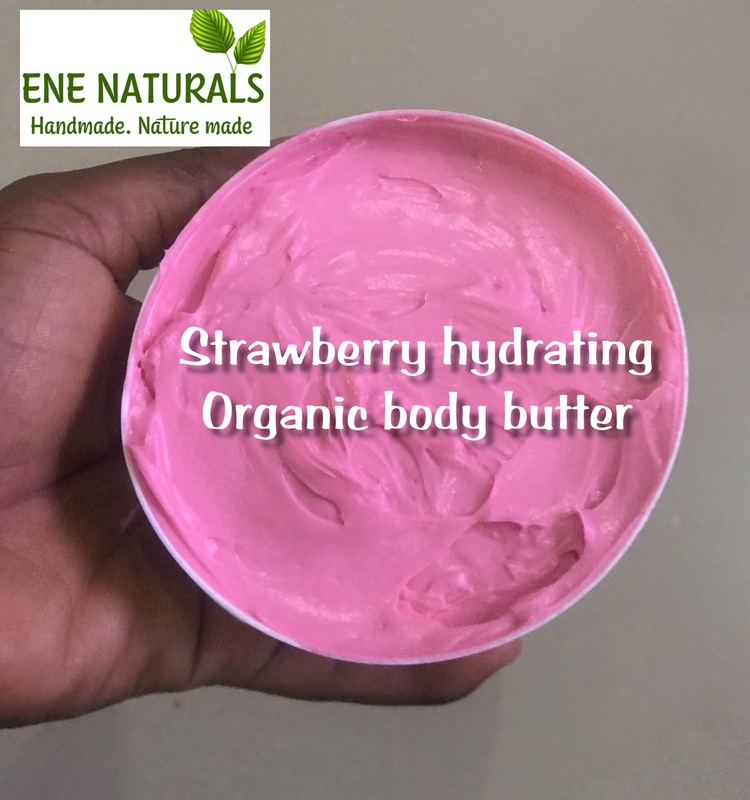 We at Ene Naturals love this hydrating Body Butter so much. Organic color, organic oils, no artificial colors, no preservative, completely Hand made. We love the beautiful pink color and the strawberry scent even more. We made this body butter in large quantities for a wholesale client. You can order yours by responding to this post.